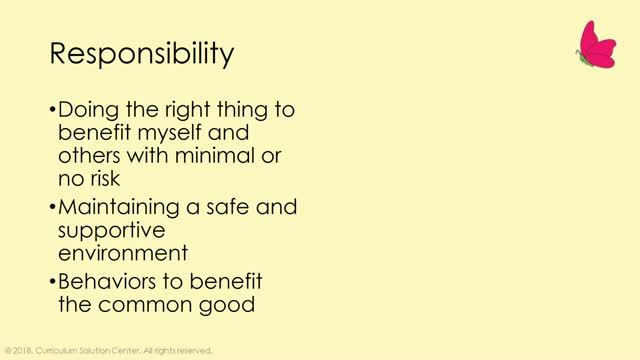 Have you ever wished that your students would be more responsible? 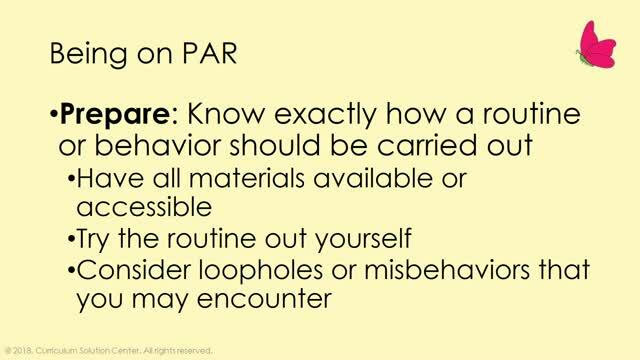 As a teacher, you are probably aware that what you say and how you say it can have an impact on the behavior of your students, but did you know how big of an impact? 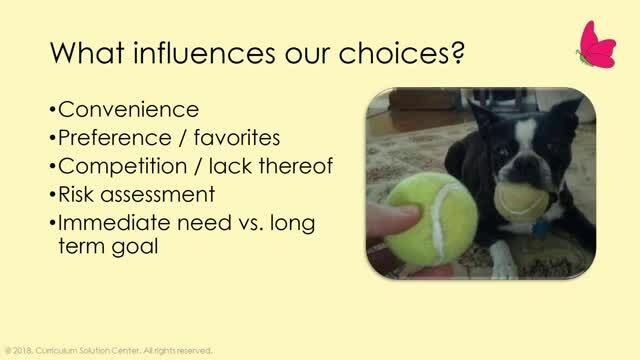 And have you ever evaluated how you are doing and considered how you might communicate differently? 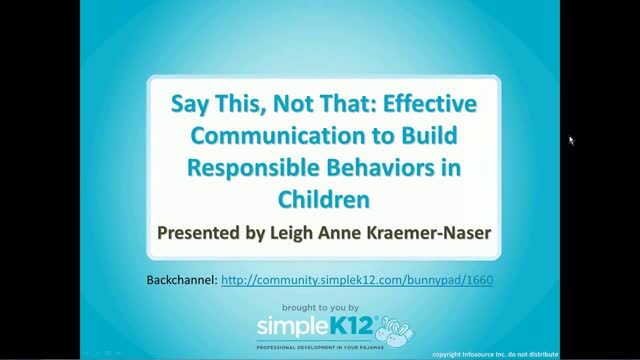 In this webinar, join Leigh Anne Kraemer-Naser as she examines how language can influence the development of responsibility and personal choices in the classroom. 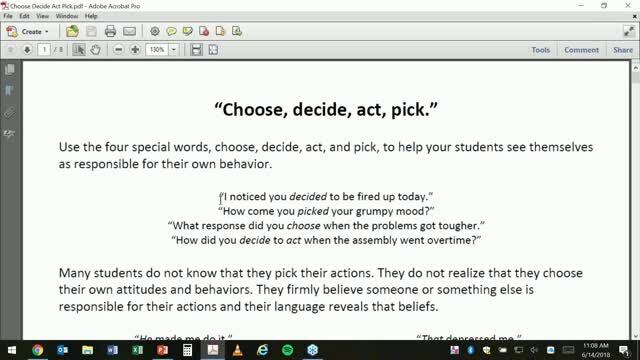 As she shares examples and suggestions, you will be able to evaluate how your language either manipulates children through guilt or peer pressure or encourages children to make responsible and conscious decisions that benefit themselves. Great visuals and presentation! Thank you so much! Great information, thanks for the presentation.